After a long promotion of the so-called UVM, Finally, Chegge has introduced his new artist known as Maka Voice. The artist was officially introduced through XXL program at Clouds FM. 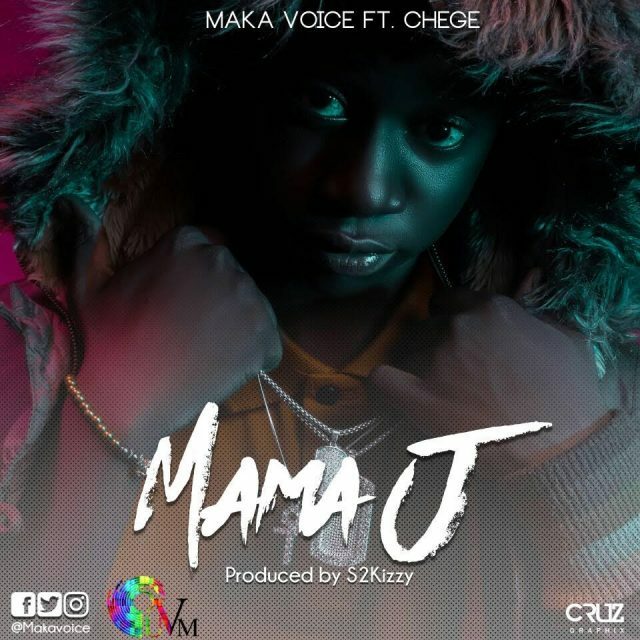 The introduction of Maka Voice went together with the release of a new single titled 'Mama J' featuring Chegge. The song was produced by S2Kizzy. Listen, download and please share the song with friends. Enjoy the good music.